With the first day of summer, the season of playing outside has officially arrived. This means more days filled with the pool, lake, splash pad, and other fun water activities. While being in the water is a great outdoor activity, it can also lead to health ailments such as swimmer’s ear. 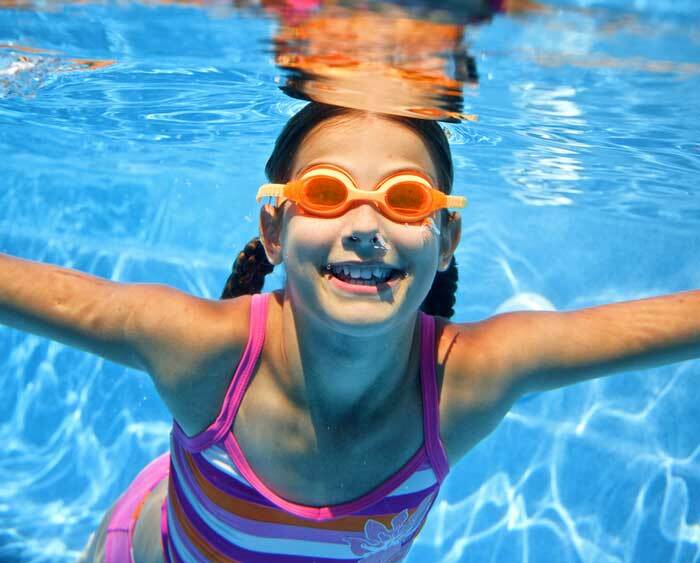 According to the Mayo Clinic, “ swimmer’s ear is an infection in the outer ear canal, which runs from your eardrum to the outside of your head”. The term swimmer’s ear comes from the fact that it is often caused by water remaining in the ear. Patients who begin suffering from symptoms of swimmer’s ear can be treated by trained a medical provider at Davam Urgent Care. With convenient hours of 8am-9pm, 7 days a week, our clinic is a great option near The Woodlands to be seen for care outside of your normal primary care physician. We accept walk-ins and typically have wait times of 10 minutes or less. Davam Urgent Care also provides treatment for other illnesses in addition to swimmer’s ear. This includes bone fractures, nausea, vomiting, sinus infections, bronchitis, dehydration, laceration repair, rash treatment, and many more. We also offer sports physicals, school physicals, on-site digital x-ray, and a full certified lab. Davam Urgent Care is located at 6022 FM 1488 in Magnolia, TX, just a short drive from The Woodlands. In addition to accepting walk-ins, patients can also check-in online through our convenient website. Checking in online will allow for a shorter wait-time and a more enjoyable visit. Our clinic services The Woodlands neighborhoods of Alden Bridge, Indian Springs, Grogans Mill, Panther Creek, Cochrans Crossing, Sterling Ridge, College Park, Creekside, Town Center, Carlton Woods, Webb Creek, Maple Glade, and more.